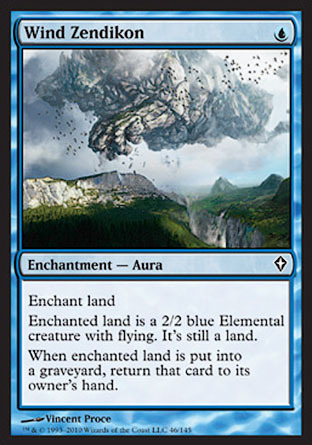 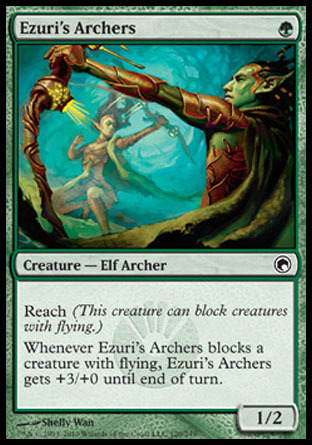 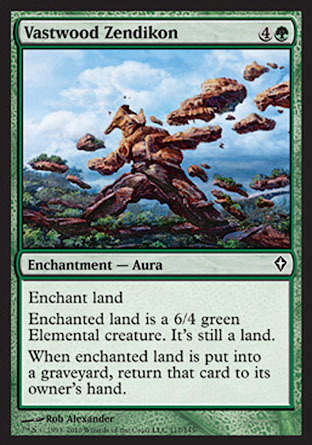 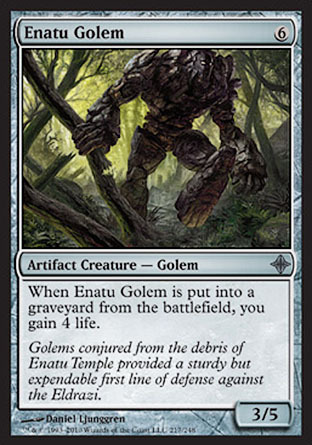 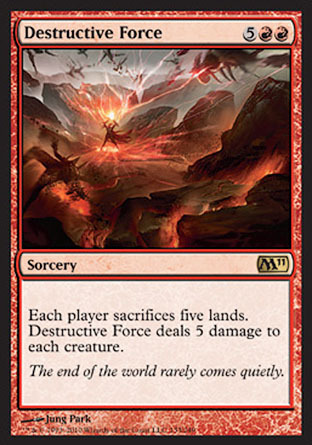 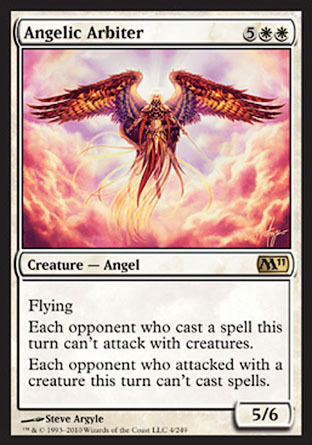 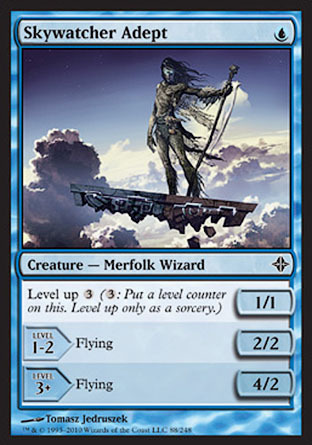 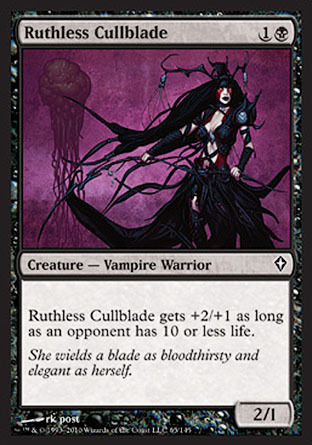 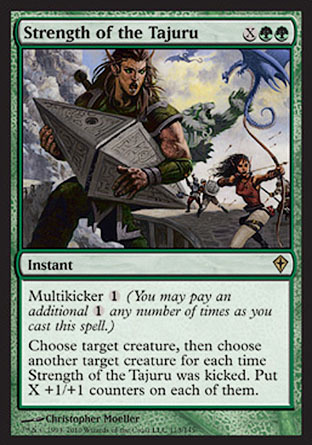 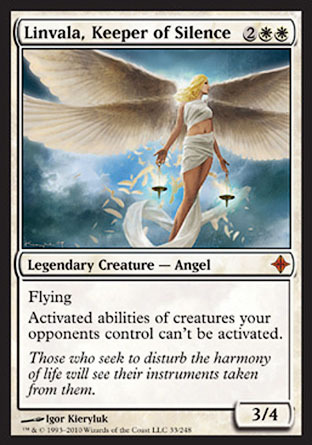 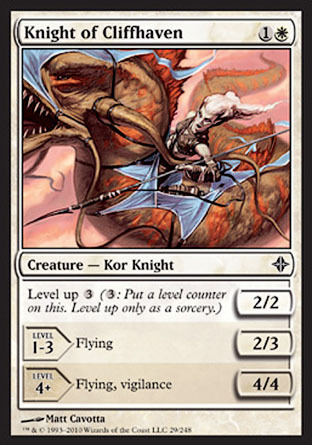 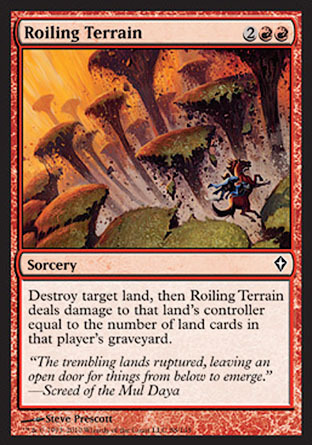 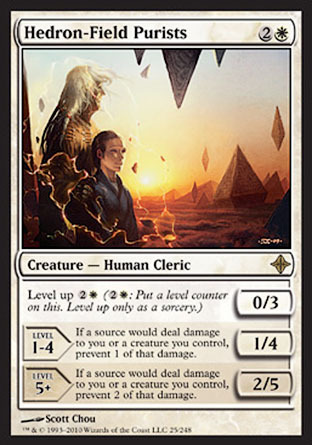 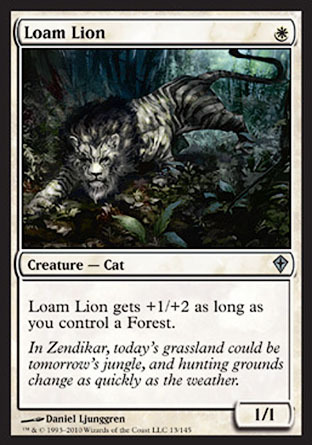 You know how I said that Planeswalkers were only admitted to the cube when their sets rotated out of Standard? 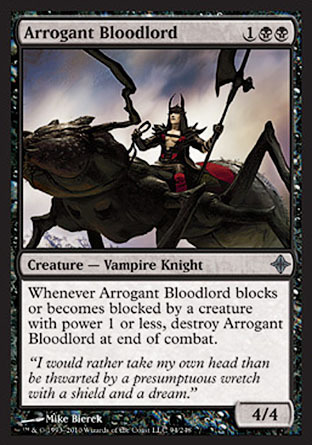 Well there is an exception! 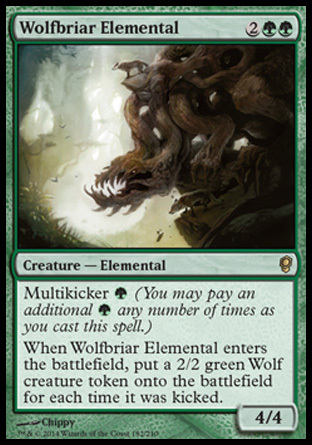 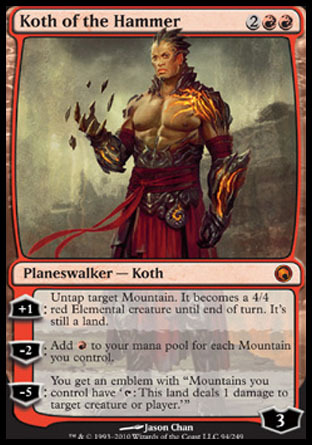 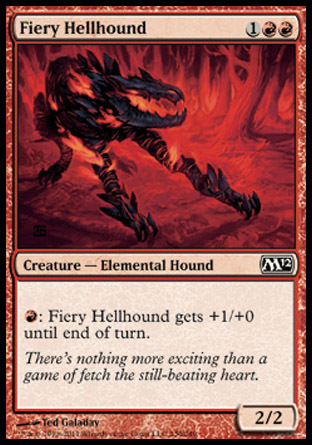 Koth of the Hammer at the prerelease, and as I don't have a lot of use for Koth in any decks right now, and because he is shiny, he gets into the cube right away! 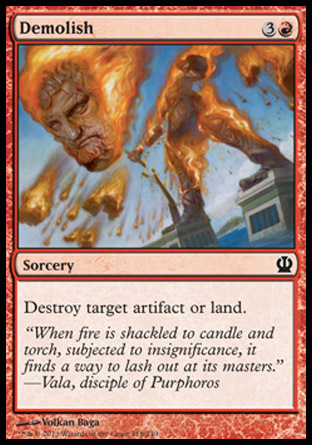 Loved the how the sets are coming together - the world is starting to feel more whole - which is odd as it is being destroyed by the war... go figure. 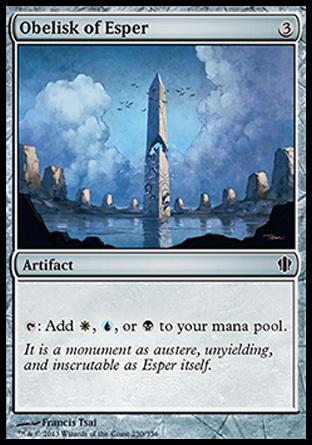 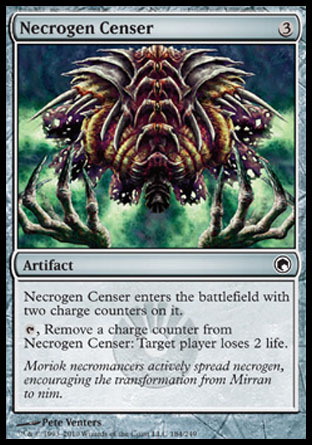 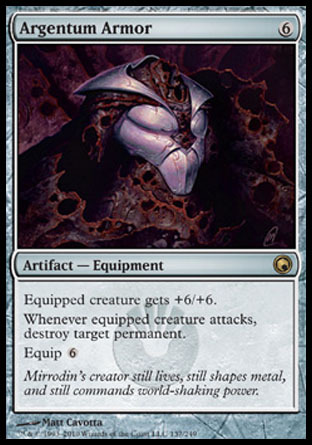 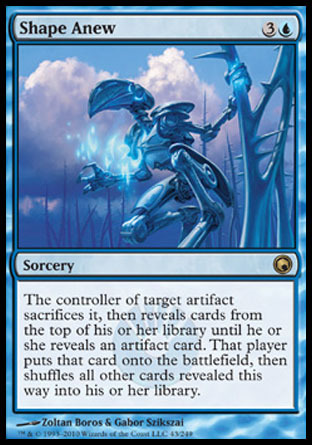 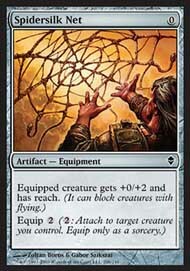 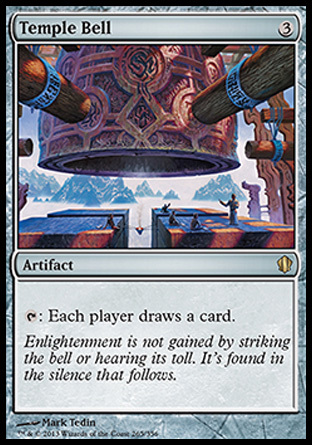 Two days out from Mirrodin Besieged prerelease and I am looking at the cube under a magnifying glass. 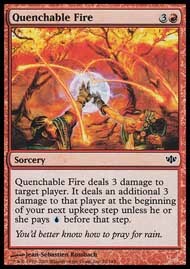 I'm looking to see what cards are not pulling their weight, and making a shortlist for cards to cut. 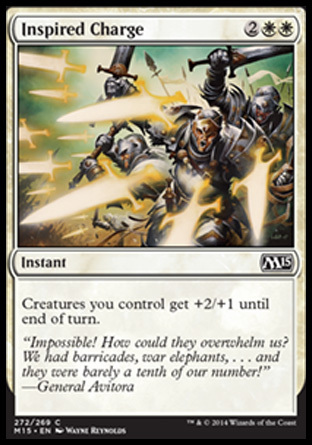 Student of Warfare. 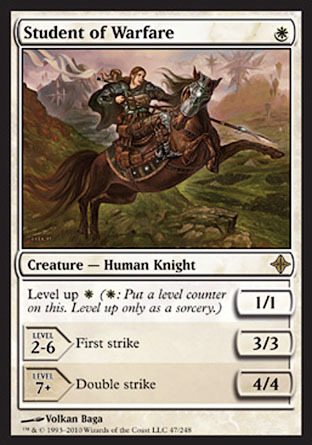 Dragonlord and Student are super efficent creatures, while the Master can take over a game all by himself if not stopped quickly. 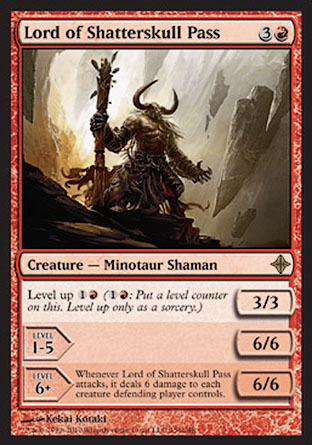 Lord of Shatterskull Pass. 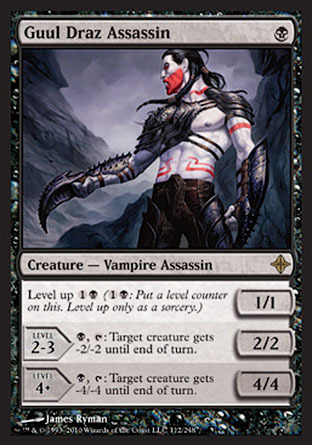 Each has positives, but also have limitations on how effective they are in a game. 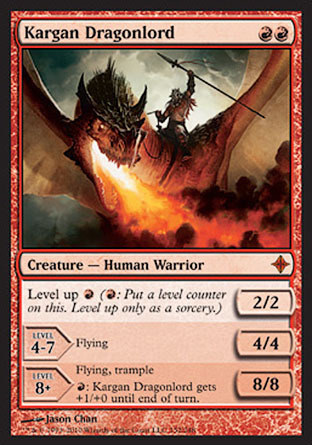 The telling factor are the levelup costs. 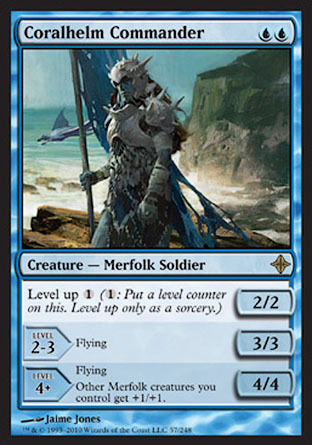 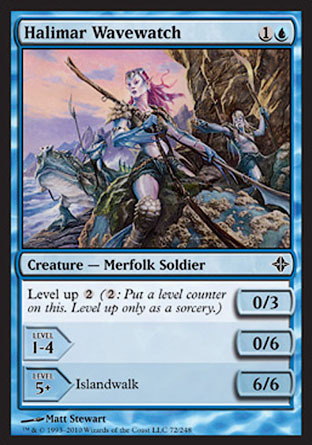 It seems that anything more than a single mana per level is prohibitive. 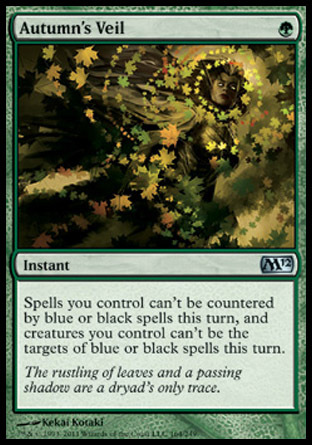 Yet another change made to the site - now the deck view has a version change log feature showing what cards are different from the previous version. 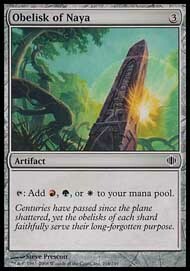 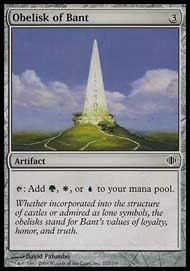 I have been thinking about the Eldrazi and the cube. 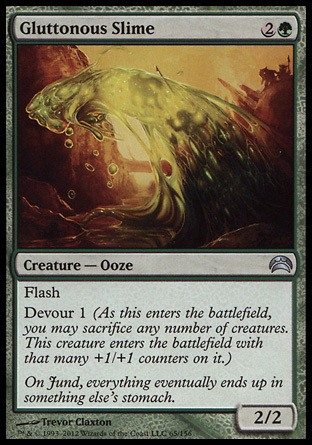 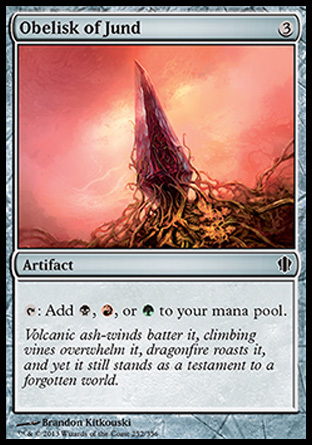 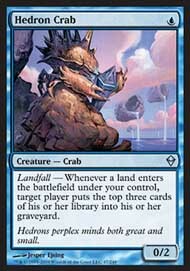 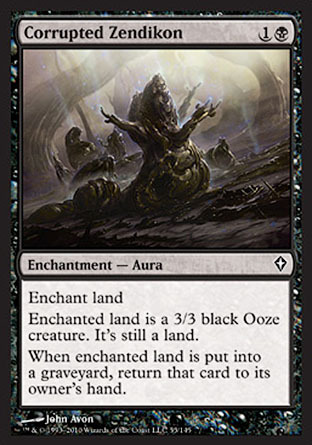 I have not been a fan of the Eldrazi in my cube, as supporting them in the cube is problematical. 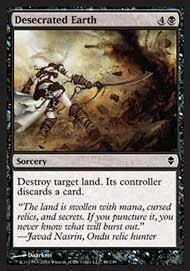 There is one card that I think is worthy of consideration - All is Dust. 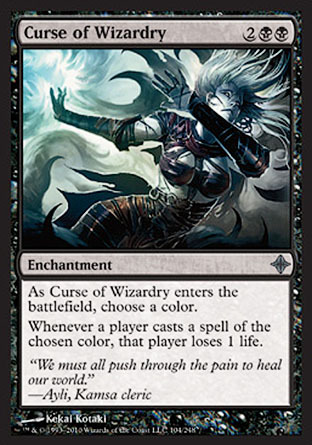 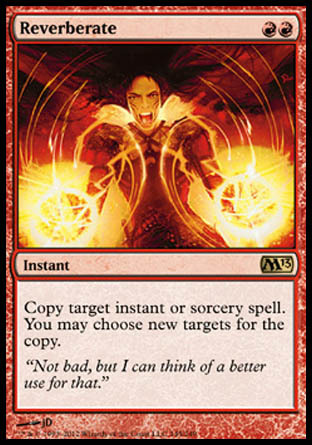 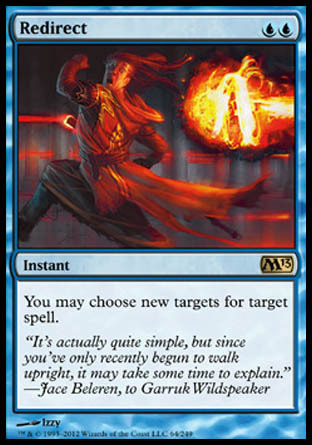 A 7 mana cost board sweeper that destroys all coloured permanents seems pretty reasonable. 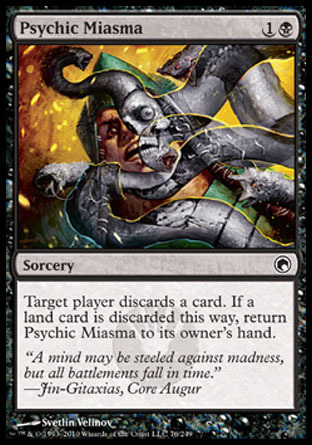 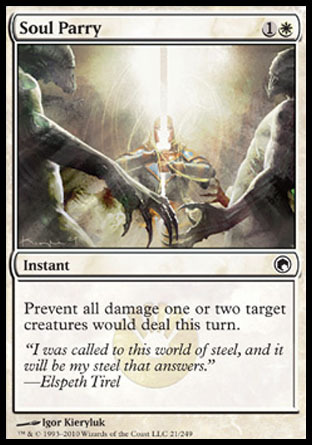 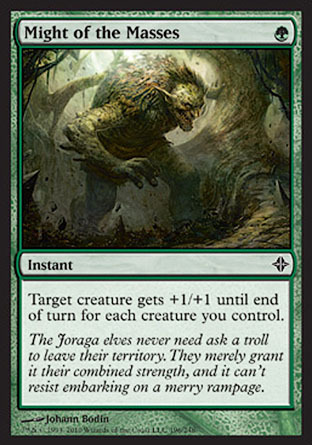 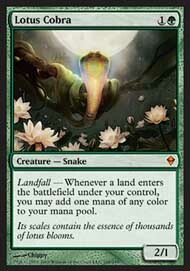 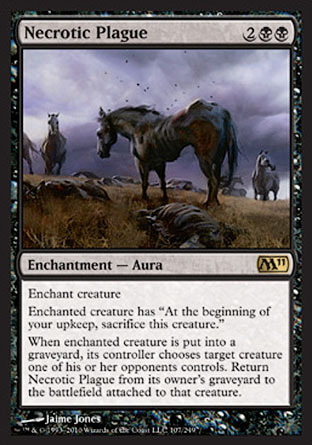 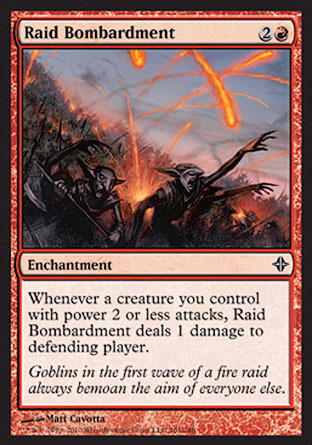 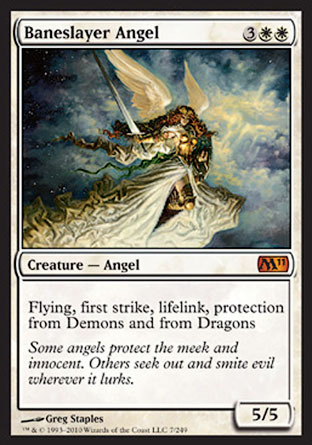 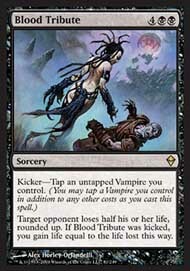 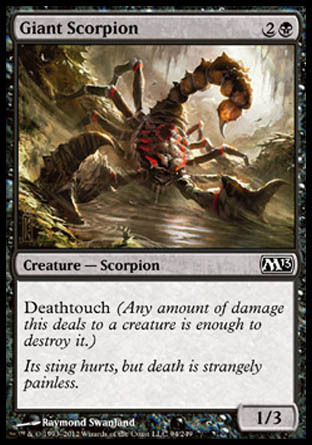 It does represent another way of dealing with planeswalkers, something that is quite important. 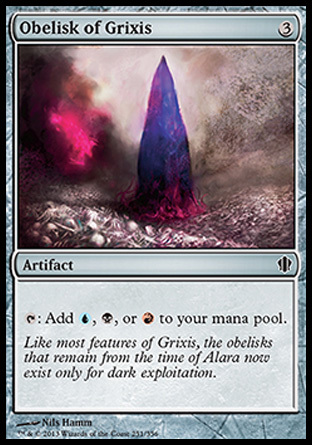 Depending on the number of good rtifacts in the next set, ALl is Dust may well be included in the coming update. 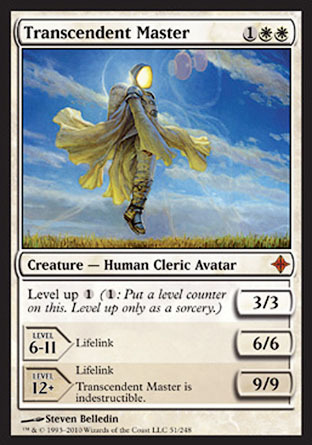 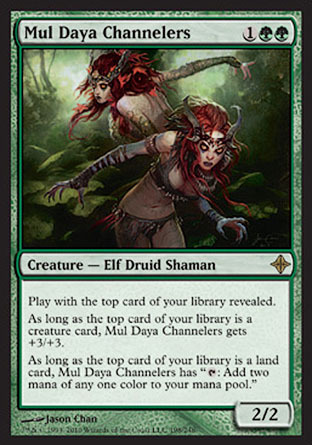 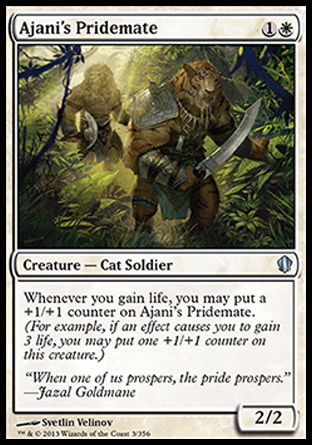 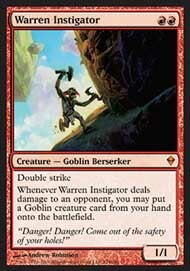 Speaking of Planeswalkers, I have been contemplating how to handle the growing number of Planeswalkers in the cube. 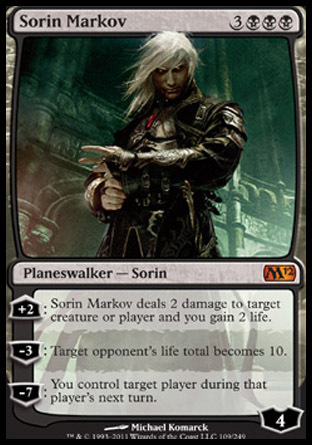 As previously outlined, Planeswalkers (apart from the origional 5) get added when they rotate out of standard. 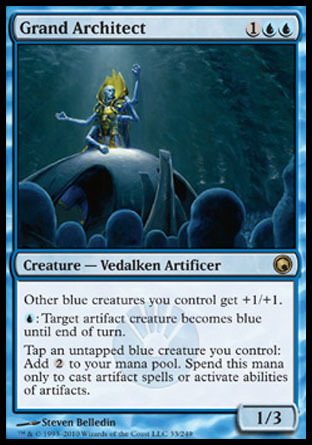 This means that when Zendikar block leaves, Jace 2.0, Nissa, Chandra Ablaze, Gideon, and Sorin will all be under consideration for admission. 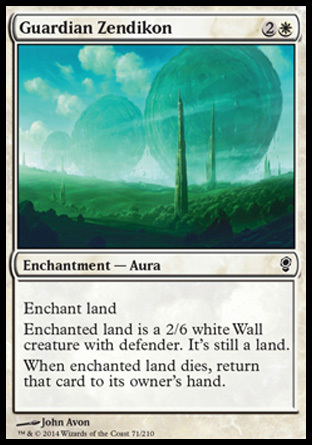 In order to keep things fresh, all walkers deemed worthey of entry will rotate in and out of the cube with each months updates to spice things up a bit. 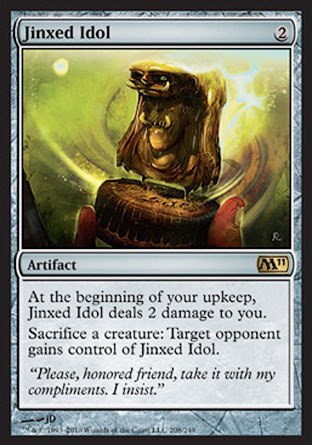 Foiled my Jace, The Mind Sculpter! 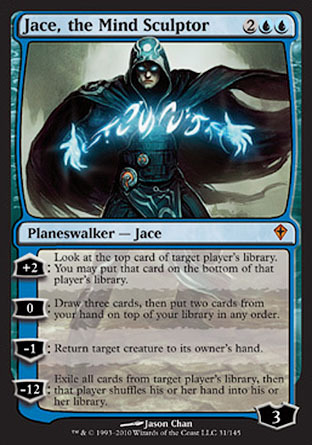 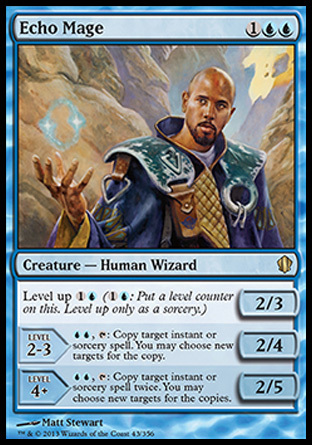 Jace, the Mind Sculptor to add to the cube. 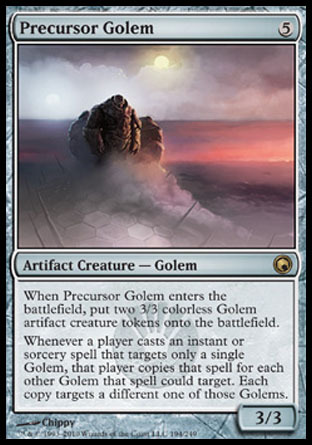 Traded in 2 normal Jaces for this baby. 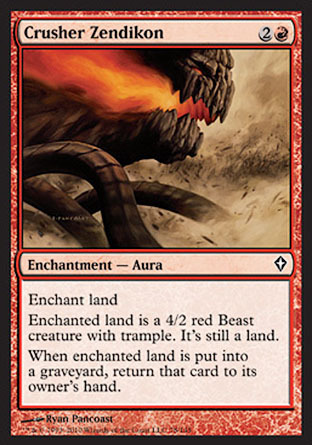 Am really happy. 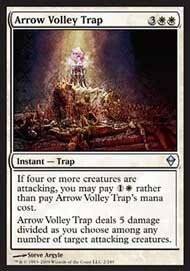 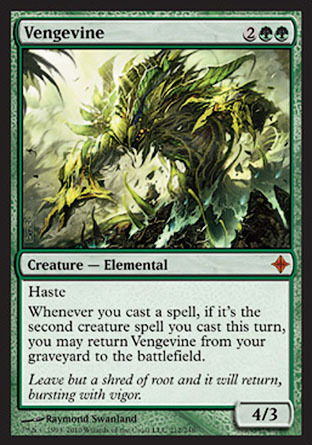 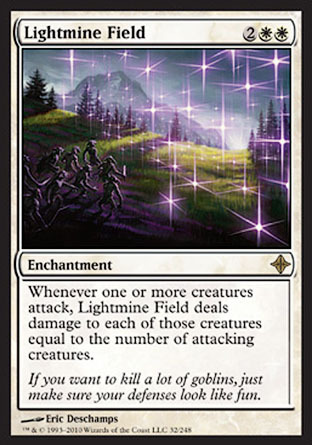 With Mirrodin Besieged two weeks away, I am starting to wead out the weaker cards for replacement. 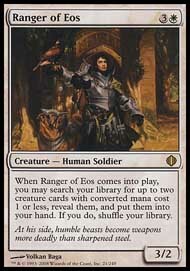 The following cards are on the short list for replacement.